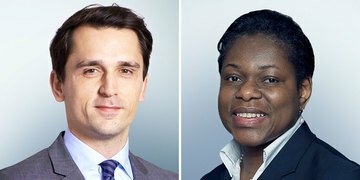 Freshfields Bruckhaus Deringer has bolstered its antitrust practice by promoting Ninette Dodoo in Beijing and Tone Oeyen in Brussels to the firm’s partnership, effective 1 May. 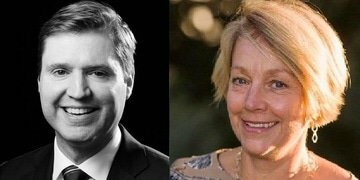 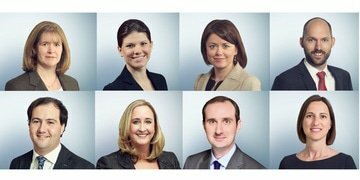 Osborne Clarke has opened in Brussels with the addition of new competition partner Steven Verschuur, whilst Baker Botts has recruited state aid specialist Leigh Hancher as a senior advisor. 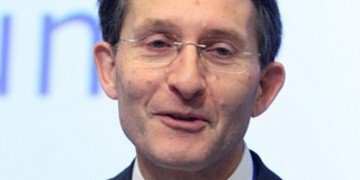 Alexander Italianer, former director-general of competition and secretary-general of the European Commission, has joined Arnold & Porter as a senior international policy adviser in the global law and public policy practice. 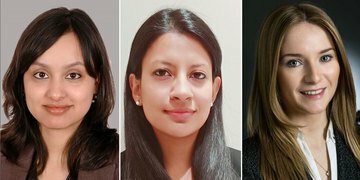 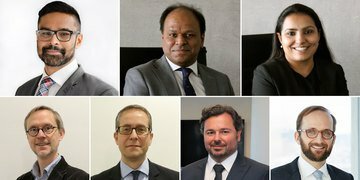 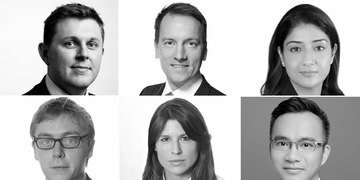 Linklaters has recently promoted competition lawyers in Germany, China, Hong Kong, Russia and the UK, while Mishcon de Reya, Osler and TozziniFreire Advogados have bolstered their partnerships. 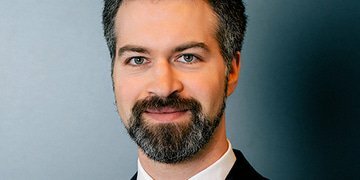 Charles River Associates has recruited telecoms specialist Benno Buehler from the chief competition economist’s team at the European Commission. 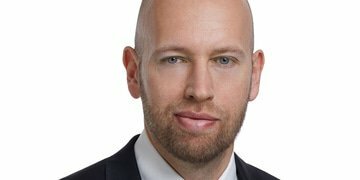 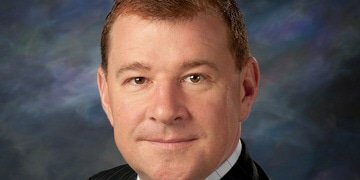 Canada’s interim competition commissioner has been formally appointed by the country’s government on a permanent basis.